At Affordable Blinds & Shutters you’ll find a comprehensive collection of aesthetic and stylish designs to suit any-sized budget. 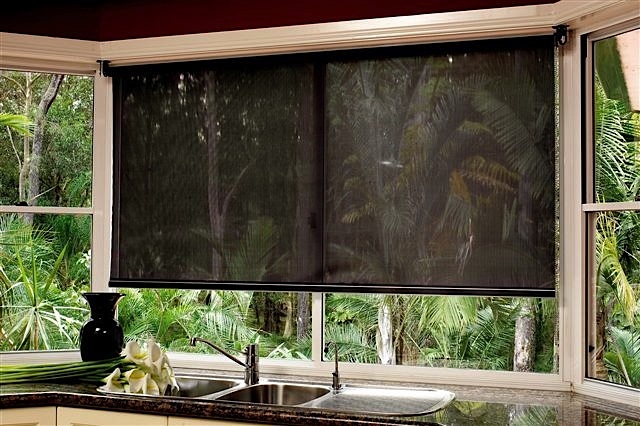 Our window coverings are of the highest quality and come in many colours and materials. 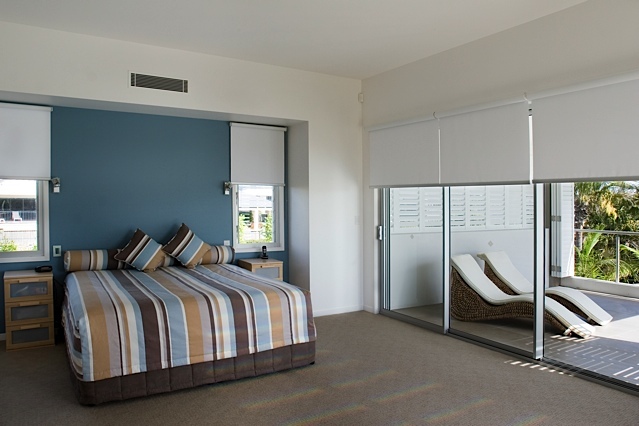 Whether it’s your home or small business, Affordable Blinds & Shutters is your Gold Coast blinds specialist. 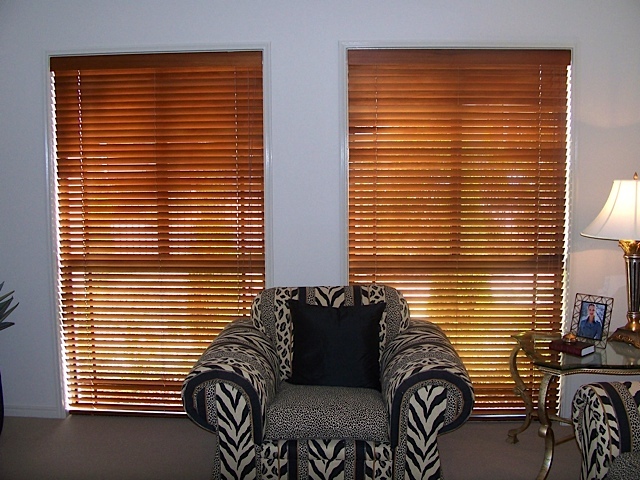 When selecting blinds for your Gold Coast or Tweed Heads home, consider their purpose and which room you’re furnishing. 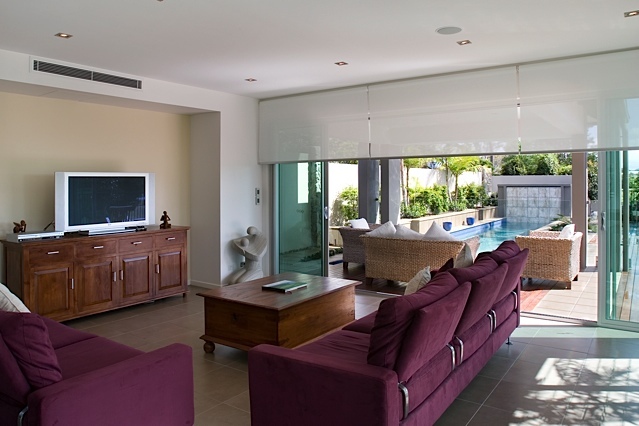 You’ll need to choose the most appropriate light control option for the room. Update your property with our extensive selection of fabrics and textures in a wide variation of colours. Be inspired by browsing our range and find endless options to create your perfect look. 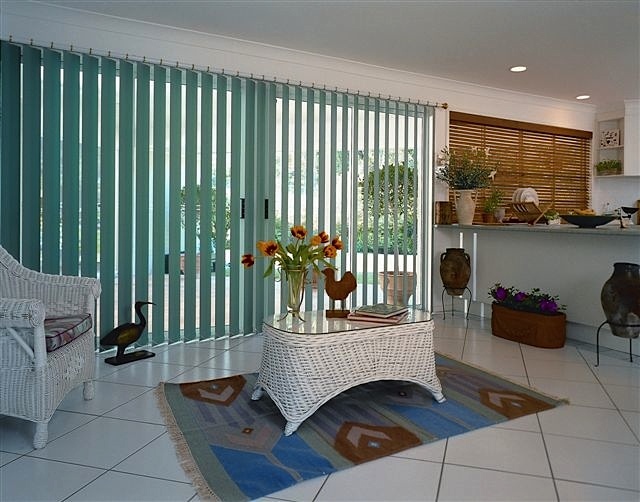 You may also like our awnings and shutters pages.